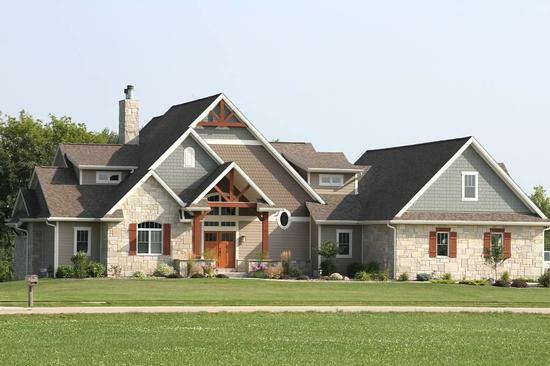 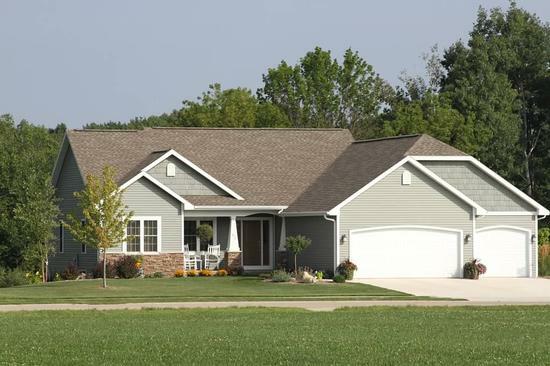 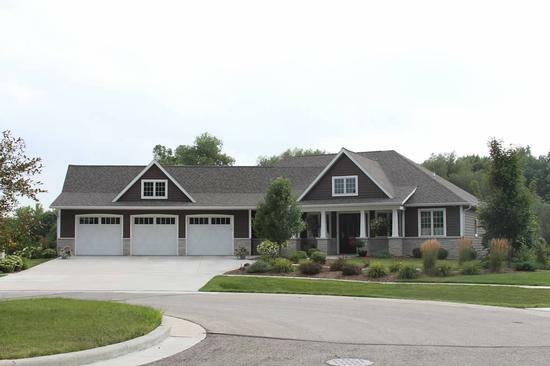 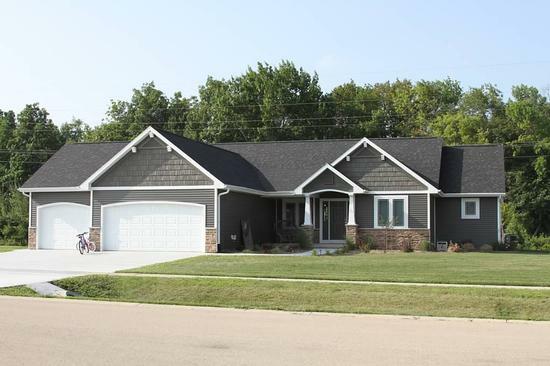 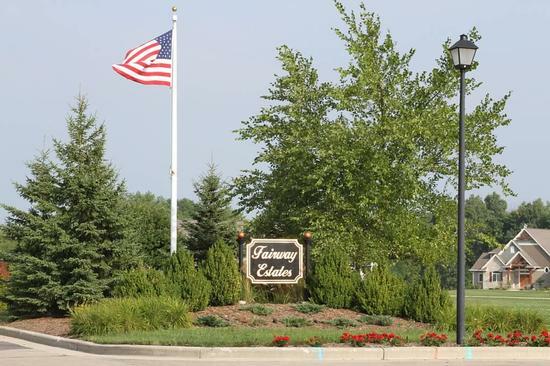 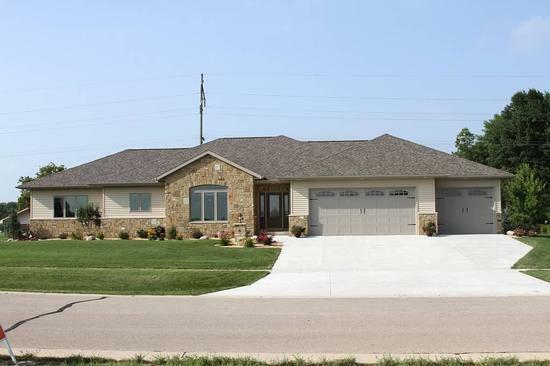 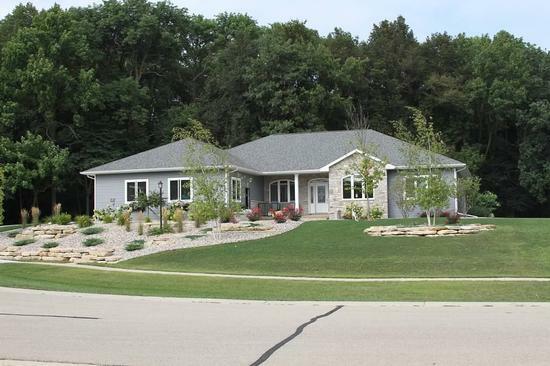 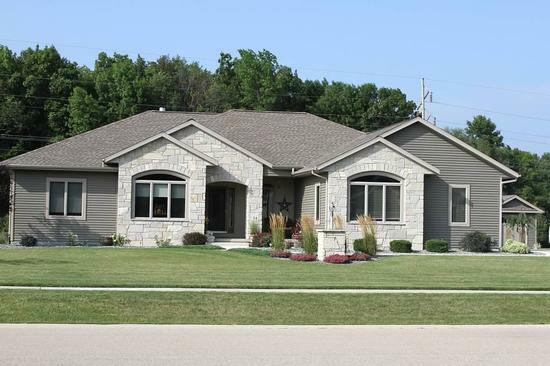 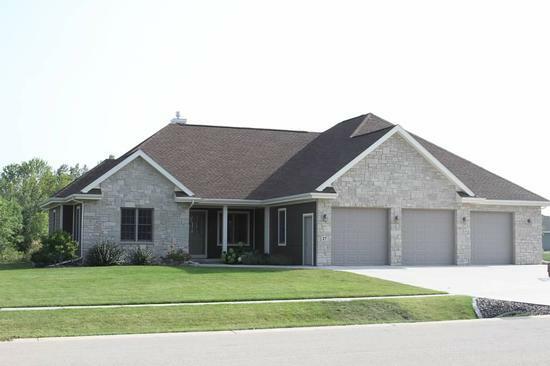 These subdivisions are situated on 80 acres of land located on the edge of Waupun next to Fond du Lac County Park and Rock River Country Club. 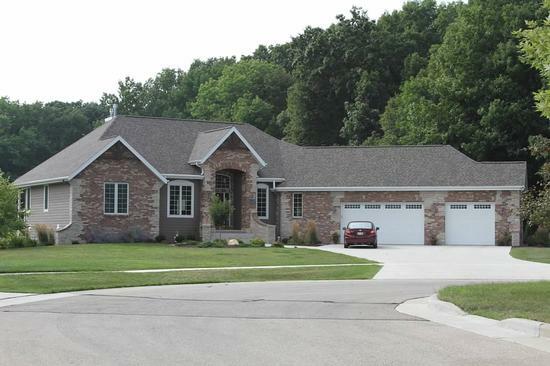 They are divided by the Rock River. 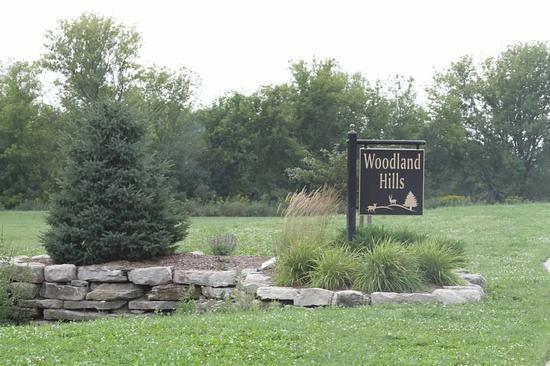 SEE FOR YOURSELF ON GOOGLE MAPS!